Thanks to improvements in Cone-Beam CT (CBCT) technology, we are able to offer high-definition 3D imaging to our patients. This revolu­tionary imaging technique creates a virtual replica of a tooth or an area of the mouth, improving diag­nostic speed and accuracy, and ul­timately improving patient outcomes. In addition to helping prevent tooth loss by identifying treatable endodon­tic conditions, the new technology helps patients avoid costly explor­atory procedures and unpredictable treatments. In order to protect patient information exchanged online, we have partnered with DataMotion to implement Secure Mail and Secure Contact. These applications secure sensitive email and file attachments from accidental exposure and data theft. Using endodontic microscopes during both non-surgical and surgical procedures helps transform the potential outcome from “good” to “excellent.” Why? 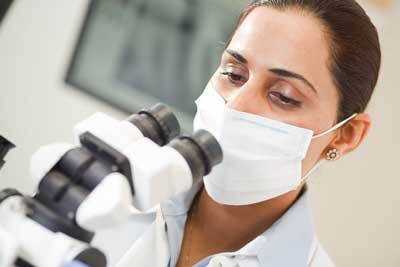 These surgical microscopes and magnifying loupes provide more visual information, and, thus, a more complete picture. Magnification and illumination of the operating field is critical in our specialty and enable our doctors to perform a range of endodontic procedures that could only be done with enhanced vision and appropriately trained staff. 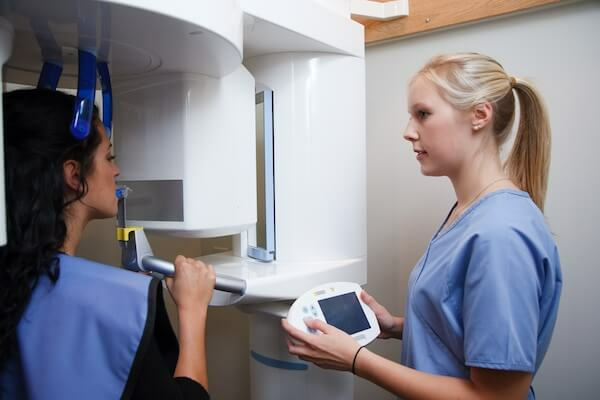 Digital radiography provides an 80% reduction of radiation exposure compared to standard dental film as well as improved identification of dental anatomy. Using Schick improves the patient’s ability to understand and follow treatment, as well as enhancing collaboration with referring dentists. Our goal is to streamline communication with our patients and referring dentist as well as provide greater security of confidential information. Our EndoVision EHR makes this a reality. With EHR, complete patient records are instantly available at any workstation in our six-office network, which means no matter where our doctors are for the day, they have instant secured access to patient records.